Today I want to give you part of me, part of my love for the track. Love, that takes me back to the stadium every single day for the last 21 years and give my all there. Love that makes me feel how my heart beats every time I am on the starting block. To sleep over victories and losses, medals and tears, to dream. And above all to believe. To believe that making yourself better in something will make the world better for others. 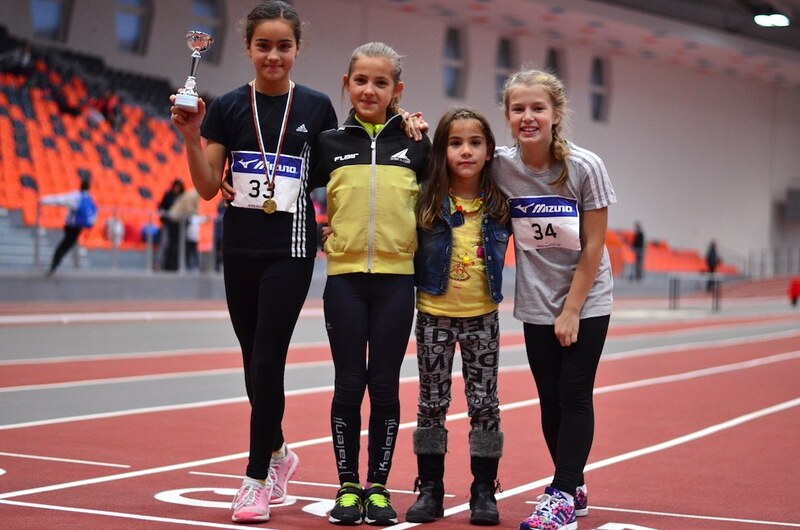 I invite you to join me and Ivet Lalova Sprint Academy. 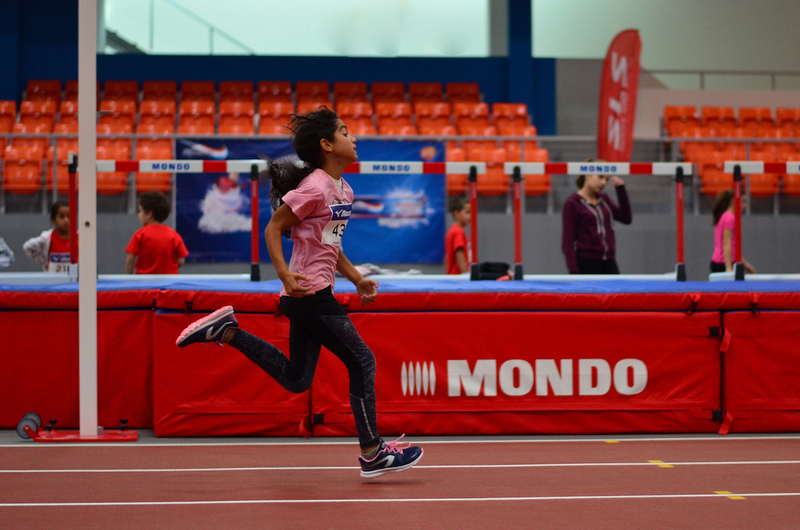 Let’s work and have fun together in the world of athletics. Because in sports you can find yourself, your friends, even your love. win the Olympic gold or run for yourself. Everyone starts from somewhere. 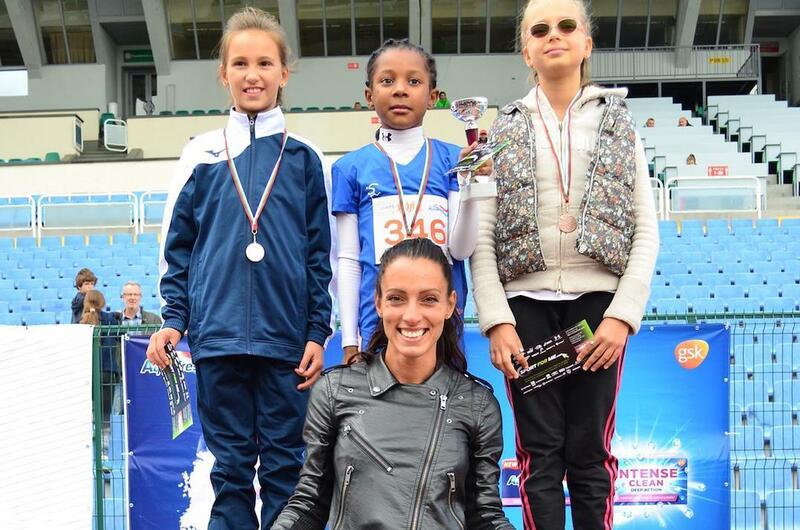 Track and Field Club “Ivet Lalova Sprint Academy” was established in 2012 in Sofia. 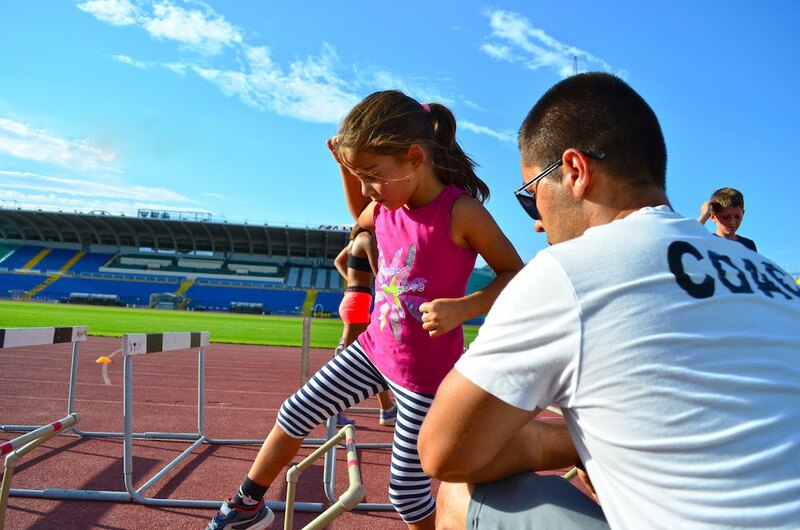 Member of the Bulgarian Athletics Federation, the club develops both professional and amateur sport. 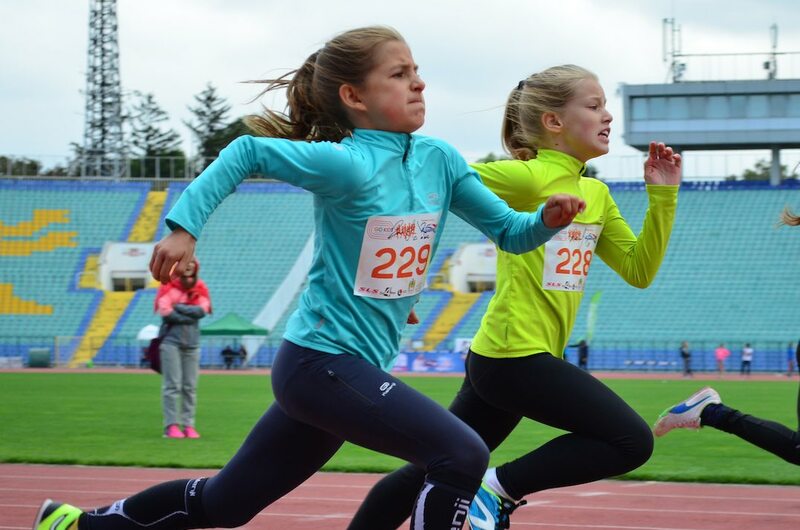 Its mission is to support the development of athletics in Bulgaria and to menage and train athletes of all ages in national championships and tournaments; to promote the basic ideals, principles and values ​​of sport and to contribute to their dissemination, especially among younger generations; to fight against all forms of discrimination and violence in sport. We have PDF’s covering a range of our programs in detail. For more information please contact. For up-to-date information you can also visit our Facebook page. 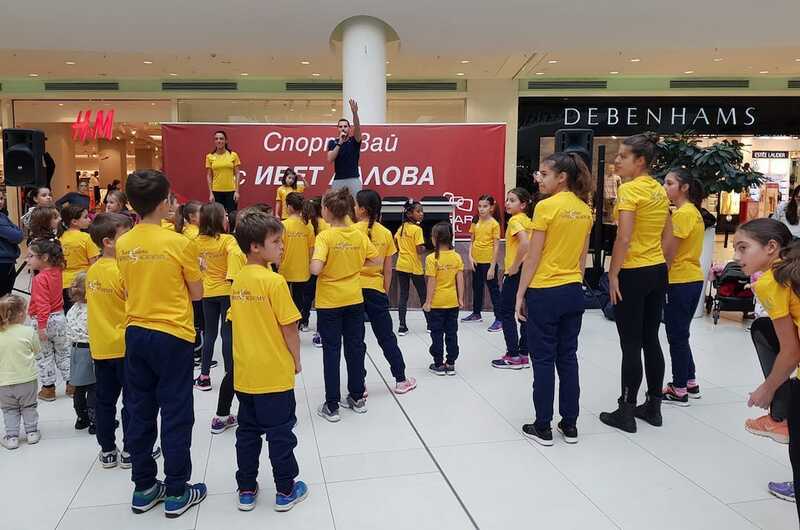 We promote the basic ideals, principles and values of sport.